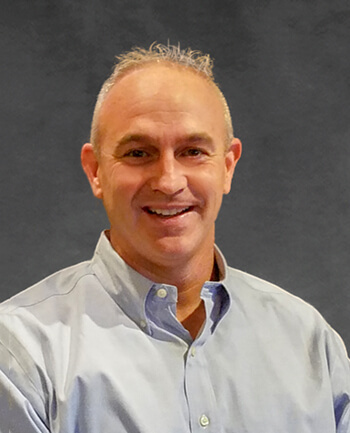 Steven Slaski | CrossCountry Mortgage, Inc. I have been in the Mortgage Industry for over 21 years and I am lucky to say I still love what I do. 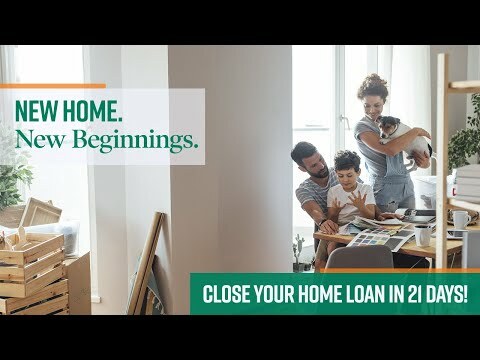 There is no loan amount to large or to small that I won't help with, as my thought is everyone deserves the chance to be a home owner. After graduating from Penn State University, I was lucky enough work at KidsPeace for 2.5 years. The experience of helping troubled youth, inspired me to build a career of helping people. 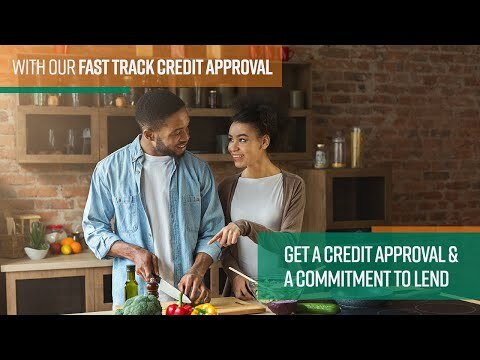 Credit issues, turned down from other banks, figuring out tricky loan situations are no problem for me to try to help with. I have a Certified Mortgage Planner and a licensed insurance agent credentials, which allow me to take a "Big Picture" look at every client and guide them to the best short and long term solution for them.